The Exercise Bike Blog - What's New? Still can't make up your mind about purchasing an exercise bike? Or maybe you haven't decided on a particular brand or model? Let us help you keep up-to-date. We add new model reviews and interesting articles on a weekly basis. It's easy to subscribe! Just right-click on the orange XML/RSS button and paste the URL into your RSS reader. Or click on the add to My Yahoo, My MSN or Add to Google button if you keep a personalized home page there. 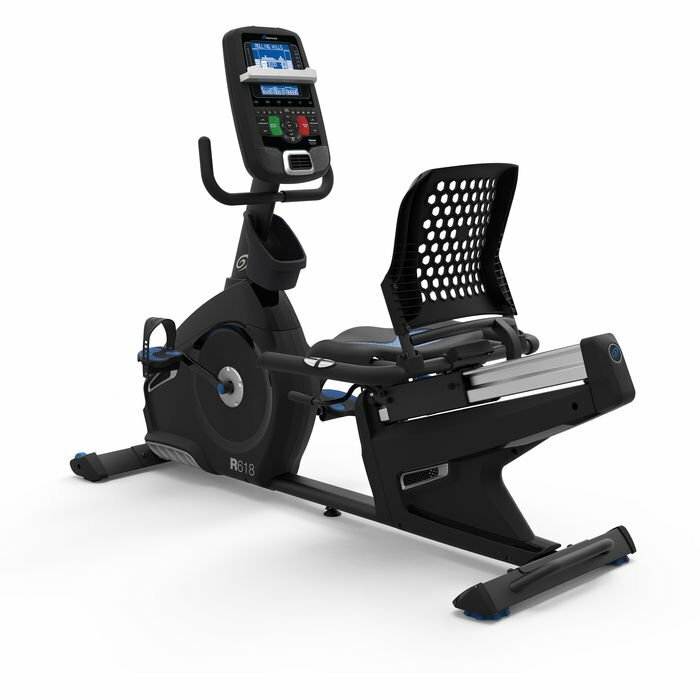 The Concept 2 Bike Erg features an air resistance flywheel and feels just like a real bike, with the patented PM5 Performance Monitor just like the Model D rower. 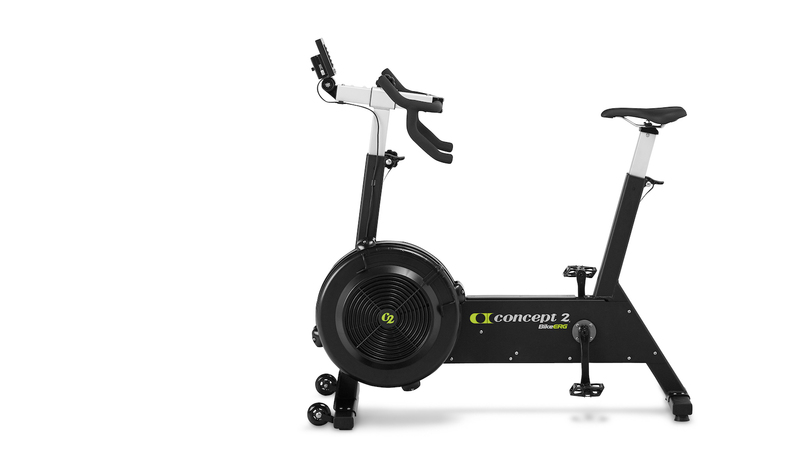 Continue reading "Concept 2 Bike Erg Review - High Performance Upright Cycle (NEW)"
The ProForm Cycle Trainer is a new low cost version of the Studio Series with a 10" Smart HD touch screen and iFit Coach on demand workouts. 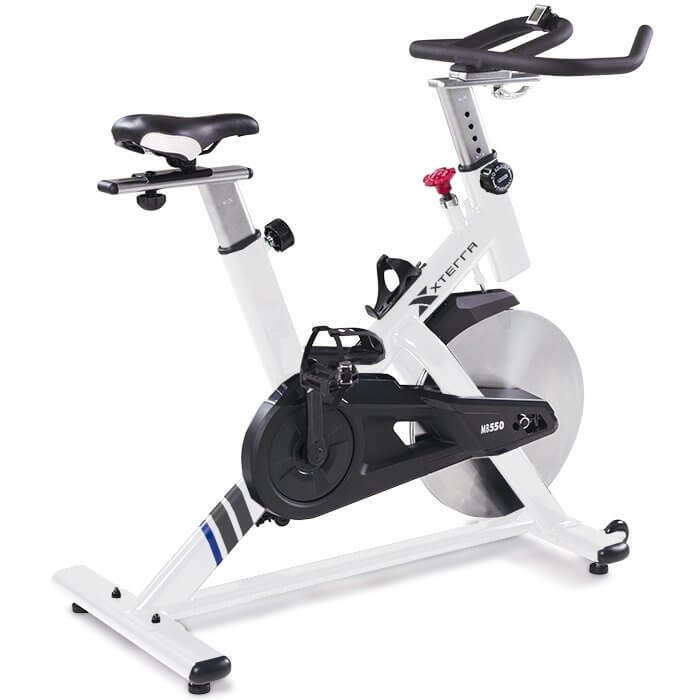 Continue reading "ProForm Cycle Trainer Review - New Affordable Indoor Trainer For 2019"
Bladez exercise bikes do well in reviews for design, ergonomics and ease of use, sturdy frames and reliable resistance systems, even a fast half hour assembly time out of the box. 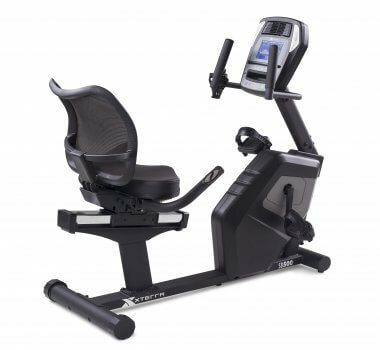 Continue reading "Bladez Exercise Bike Reviews – Solid Ratings and Great Design (UPDATE)"
The Nautilus R618 is the top of the line recumbent bike in the affordable series, joining the R616 and base R614. Plenty of workouts, resistance levels and tracking capability. Continue reading "Nautilus R618 Recumbent Bike Review - Top-of-the-Line Affordable Model"
Here are exercise bike sales on Black Friday, Cyber Monday and big holidays throughout the year. 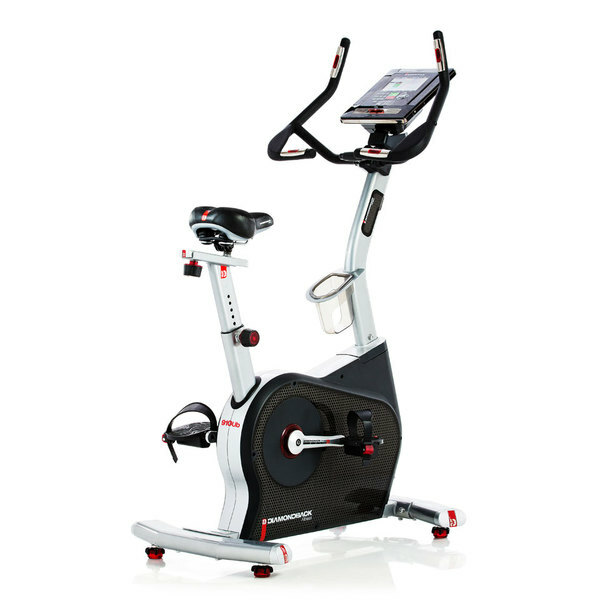 Latest discounts and savings on recumbent, upright and studio bikes. Continue reading "Exercise Bike Sales 2019 - Black Friday, Cyber Monday & Holidays (NEW)"
Xterra exercise bikes are well built and ergonomically designed, with high grade components and a strong warranty to back it up. Let's look at the SB500, MBX2500 and MB550. 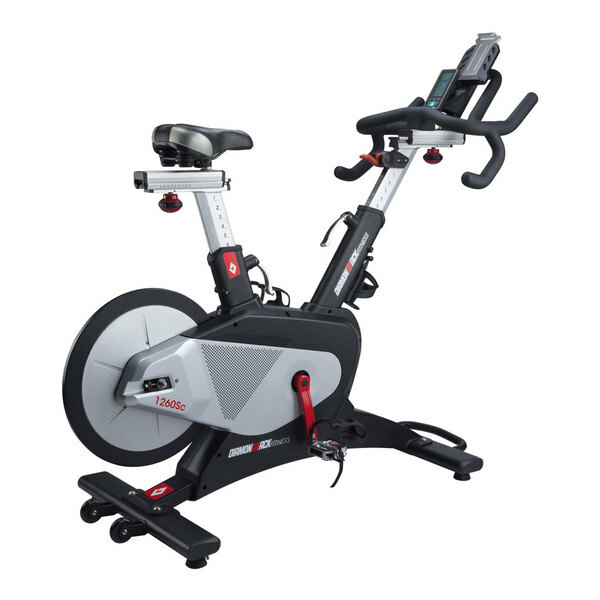 Continue reading "Xterra Exercise Bike Reviews - 3 Solid Choice For Your Home Gym"
The Diamondback 1260Sc is a rear wheel studio cycle with magnetic resistance, 16 resistance level and fitness app compatibility with complete customization ability. 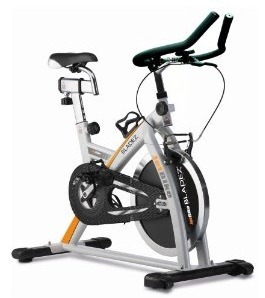 Continue reading "Diamondback 1260Sc Studio Cycle Review - Brand New Exercise Bike (NEW)"
The Diamondback 910Ub upright exercise bike gets good reviews by equipment pros and home users. One of the top bikes at priced at $799; rated Good Buy for quality and features. 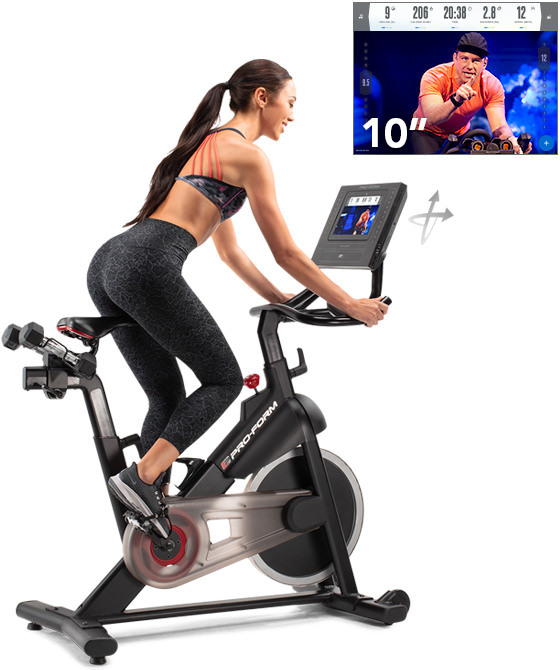 Continue reading "Diamondback 910Ub Upright Exercise Bike Review – A Good Buy (UPDATE)"
Lifespan Exercise Bike Reviews 2018 – Worth Buying For Your Home Gym? 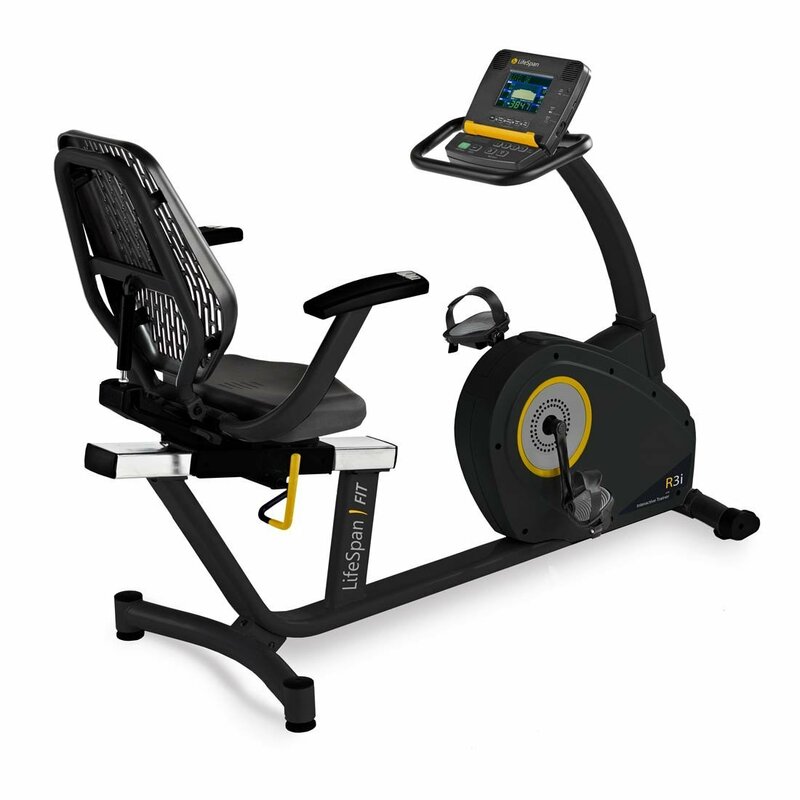 Lifespan exercise bikes come in 4 great looking models made with quality components and solid workmanship. Read our expert reviews if you need further confirmation of the value of these bikes. Continue reading "Lifespan Exercise Bike Reviews 2018 – Worth Buying For Your Home Gym?"